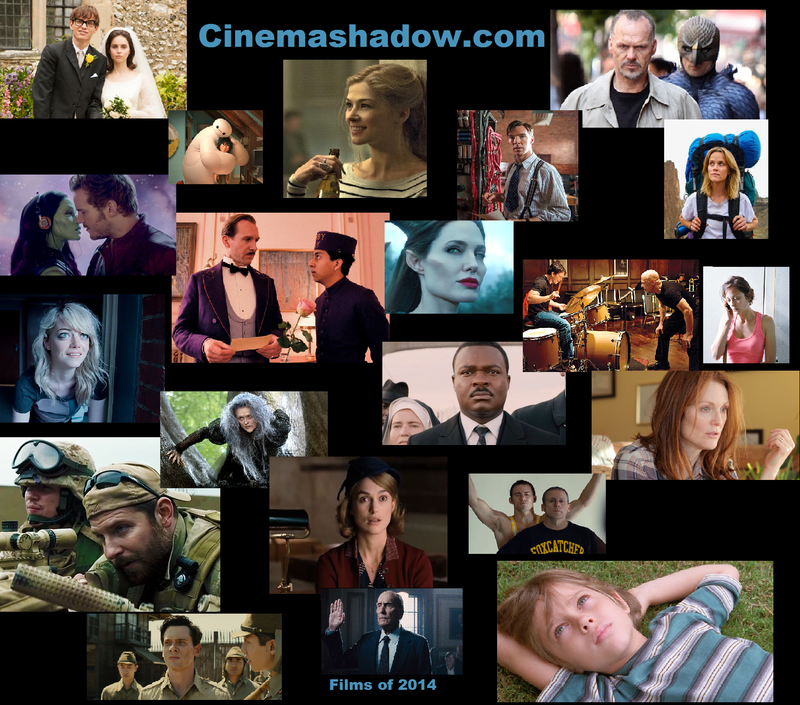 Here is your chance to vote for the Best Movies of the year. 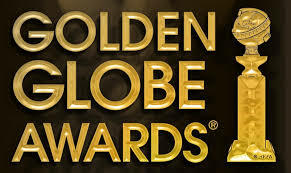 Vote for Academy Awards 2015. I must say there were a more than few surprises this year. I was upset to see “Whiplash put into the Adapted screenplay category, because it really is an original script, The only reason it was because it had already been produced as a short film. That decision is a bit questionable because the short was really just done to get investors for the full-length film. I’m glad to see both “Grand Budapest Hotel” and “Birdman” do so well. I’m a great fan of the work of Christopher Nolan, and I was looking forward to the release of Interstellar. I am excited introduce Mason Speta as a Special Guest editor and to be able to share her insight and review.